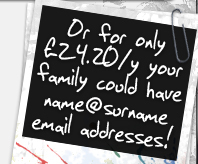 Ever wanted your own personalised 'you@yourdomain.co.uk' email address? 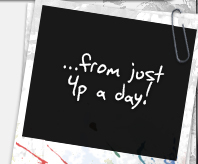 acuteFX Design offers custom email addresses from just 4p per day. As well as 99.9% reliability, our email hosting comes with free setup advice and assistance. 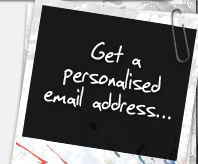 We can even help set your emails up on your Blackberry, Android or iPhone. Order your email hosting package!